Moments of Tranquility... by Natasha Naranjo Aguirre: New Blog Feature- Share Your Creations! 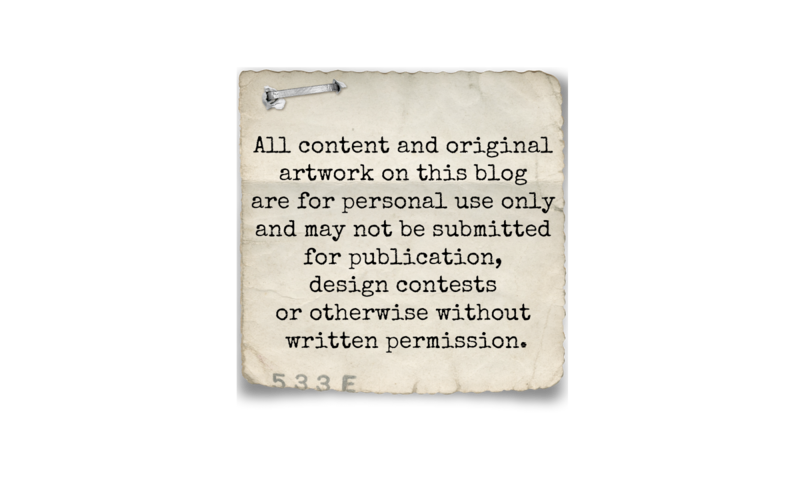 I've added a new feature to my blog that allows you to share your creations with me and other bloggers. 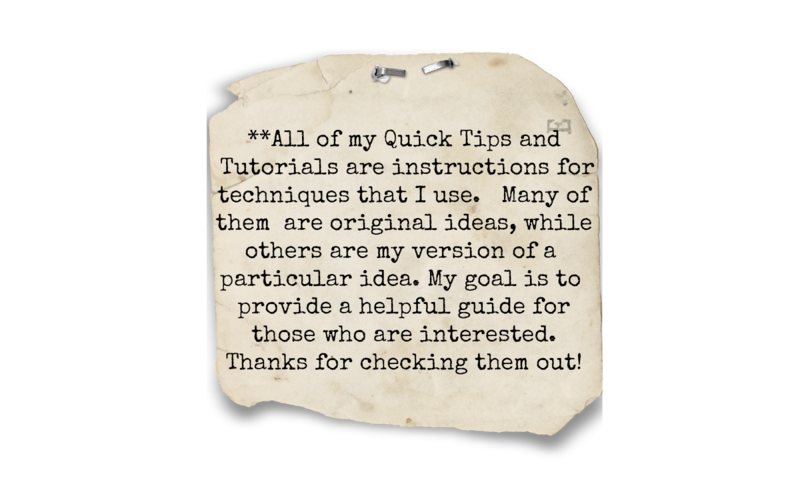 Beneath each of my tutorials, you will find an inlinkz widget. To share your projects using that specific tutorial/technique, simply link up your blog post or gallery image. Can't wait to see your creations! Great idea! Have a nice Sunday!